One question on the minds of employers and managers is ‘how to stimulate and increase the productivity of millennials’ without frustrating their interests and ambitions. To answer this question, Nigeria’s biggest job site, Jobberman recently conducted a survey to proffer a lasting solution to this recurring challenge. Over the years, Jobberman has carved a reputation for itself with its data-driven studies and reports on issues and challenges involving employers and employees. In its recently released white paper on ‘Millennials and The Digital Workplace: How to Keep Millennials Productive in the Workplace,’ Jobberman shares ways to increase the productivity of millennials in the workplace. 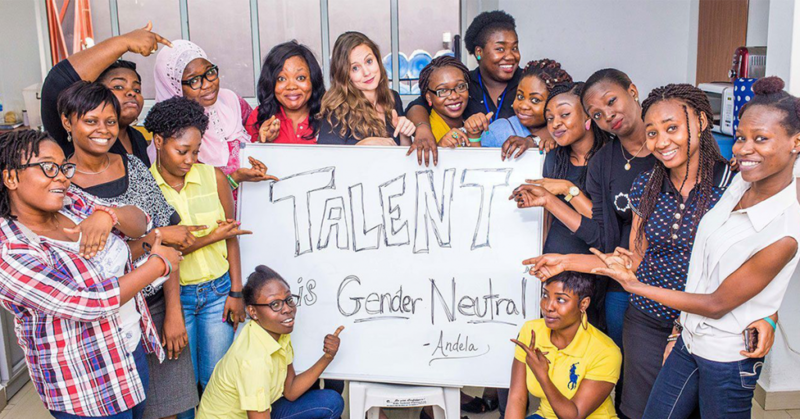 For this white paper research, Jobberman surveyed 5,380 actively employed Nigerian millennials employees. 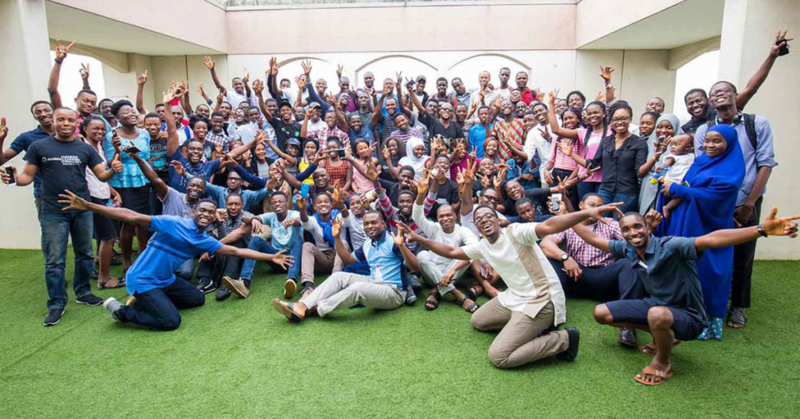 Andela, an African company that identifies and develops Africa’s most talented software developers was the case study for employers while Jobberman’s database and external research also proved vital. Let us take a quick look at the top 3 factors we have identified via empirical evidence as ways to make millennials more productive. According to the report, Work culture refers to shared beliefs, values, ideologies and traditions of an organization. To ensure millennials are productive, employers should encourage improved work culture rather than rigid systems. An employee-centric work culture boosts job ownership, being innovative, employee engagement and productivity amongst millennials. Some of the components of an improved work culture as identified by Jobberman’s survey include equipping millennials to work remotely, ensuring flexible work hours, group recreation or team bonding activities and extensive healthcare programs. 54.8% of respondents consider flexible working hours is a factor that motivates them the most to accomplish their tasks at work. Employers need to understand that their employees are their biggest marketing channel. Once your vision and goals evoke admiration from your millennial workforce, this encourages impact, productivity, customer satisfaction and overall, it creates a better reputation for the organisation. According to the survey, 43.7% of the respondents affirmed that a company’s mission and values are very important to them. values/goals, commit to social corporate responsibility, encourage open communication channels and also acknowledge and reward millennials. In recent years, issues of a diverse workforce, gender equality and representation have been on the forefront of topical issues in the workplace. A diverse and inclusive workforce promotes varied perspectives and solutions, which help boost productivity and competitive advantage in the workplace. 68.2% of respondents consider gender equality in the workplace to be very important. It is important to millennials for the organization to go beyond just having a certain number of women but to also ensure that they are duly represented in leadership positions. Other issues like the gender pay gap and equal opportunities should be encouraged for women and men. Providing family support, encouraging collaboration over competition and creating a creativity-friendly environment was also deemed important. The 3 strategies highlighted above merely constitute a tip of the iceberg as the report captures other ways to increase the productivity of millennials. Download the Jobberman’s white paper: ‘Millennials and The Digital Workplace: How to Keep Millennials Productive in the Workplace’ to learn more.